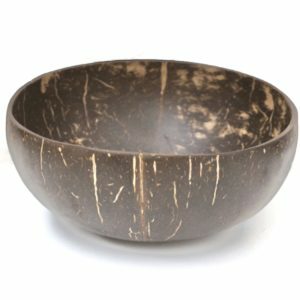 “Coco Boho” Painted Coconut is a medium size naturally dried coconut mounted on a natural robe fibre bracelet. 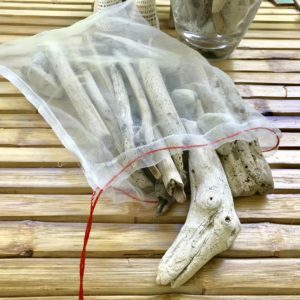 Sealed for indefinite life. 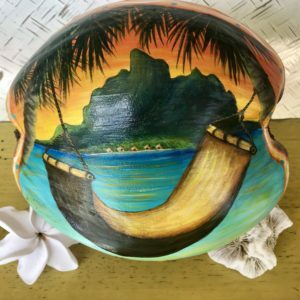 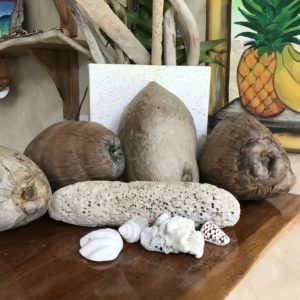 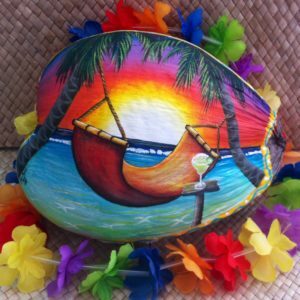 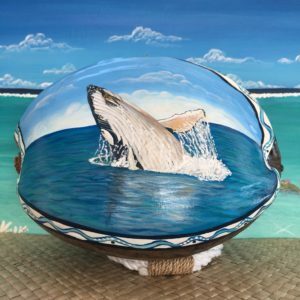 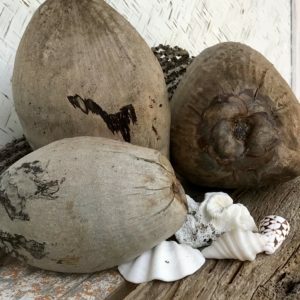 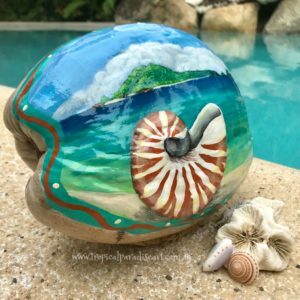 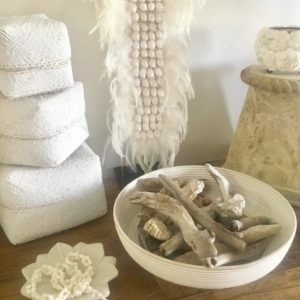 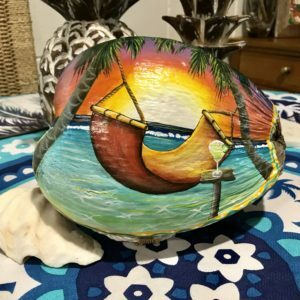 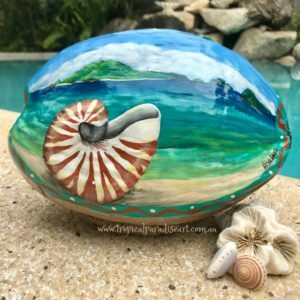 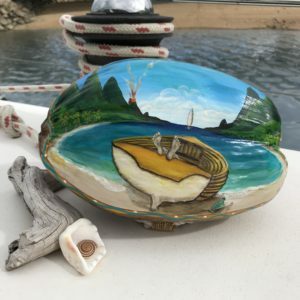 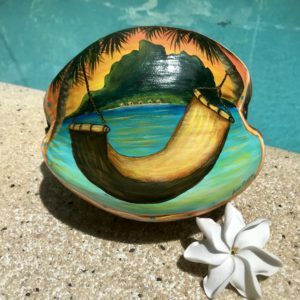 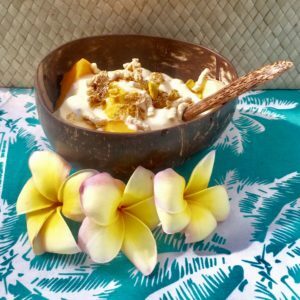 “Cocoboho” Painted Coconut is beautiful in its simplicity. 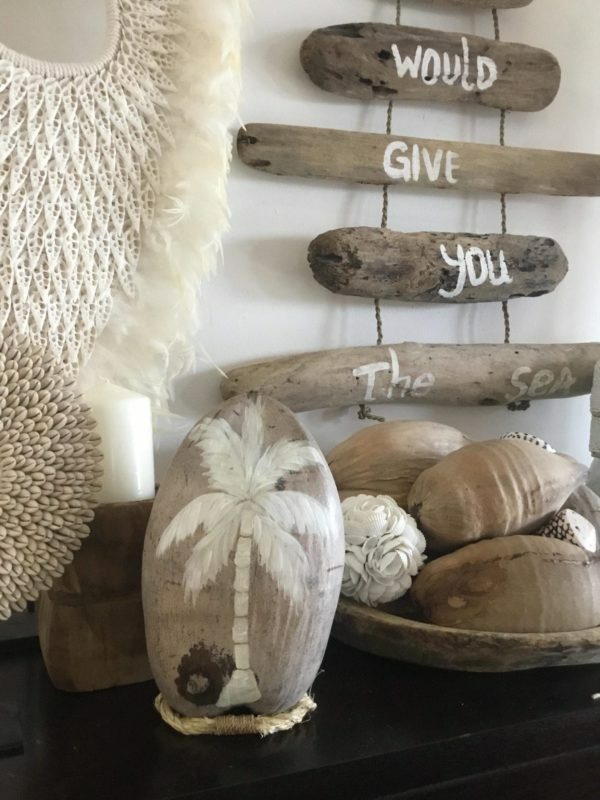 Irs neutral colours will blend in with any colour home decor.